Tired of that routine trip down the countryside? For a change, why not try reconnecting with mother nature through sailing? What an exciting way to begin this relaxing season! Pack your bags and go sailing to get the fresh air the sea has to offer. Why do you need to be at sea? Tired of the fast pace city life? Try relaxing at sea with the amazing blue scenery of the ocean waters. The clean, fresh sea air relieves your mind off the pressures of life. The wading oceans waters will rock your world into relaxation as you watch the magnificent sunsets and sunrise. The crystal waters will also leave you wanting to go for a swim. What a wonderful way to ease you mind! Get a change of environment with the aquatic life the sea has to offer. You get to see the marvelous creations of God and have a one on one interaction with mother nature. While at sea, there numerous leisure activities you can engage yourself in. Swimming and scuba diving are one of them. If scuba diving is not you thing, try water ski. It is always a great experience; many have attested to. Getting to see the various types of fish found at sea is both mind blowing and educative for your young ones. They will learn to appreciate their surrounding more. If comfort is your number one priority for relaxation, well a trip down the coast will do you justice. The sea has various ways of calming and pampering you. You get to enjoy the first-class ships, yacht or sailboat where you have a nice cabin for sleeping, bathroom with shower and hot water and a fully equipped kitchen where you can prepare a meal. The ocean offers you a vast number of vessels to choose from. 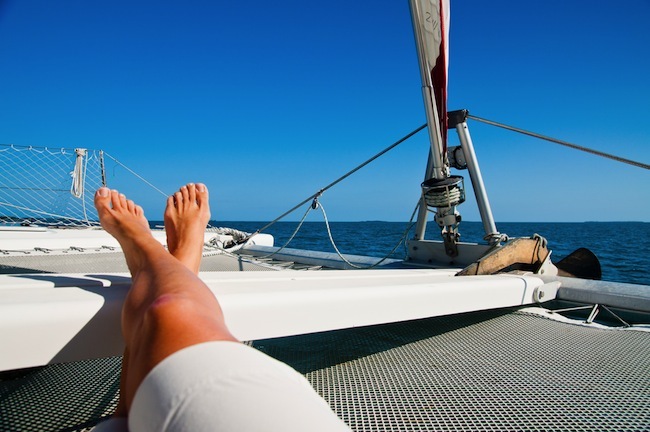 From the relaxing yacht to the magnificent sailboats, everyone is well catered for. Depending on your budget you get a vessel that is worth your money. 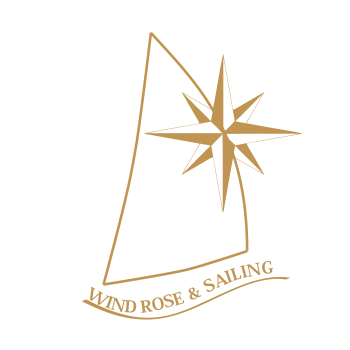 The company ‘‘ Wind Rose & sailing ‘‘ offers a varied selection of boats, from sailing boats and catamarans, to the gulet and motor yachts, which meet all the needs and desires. 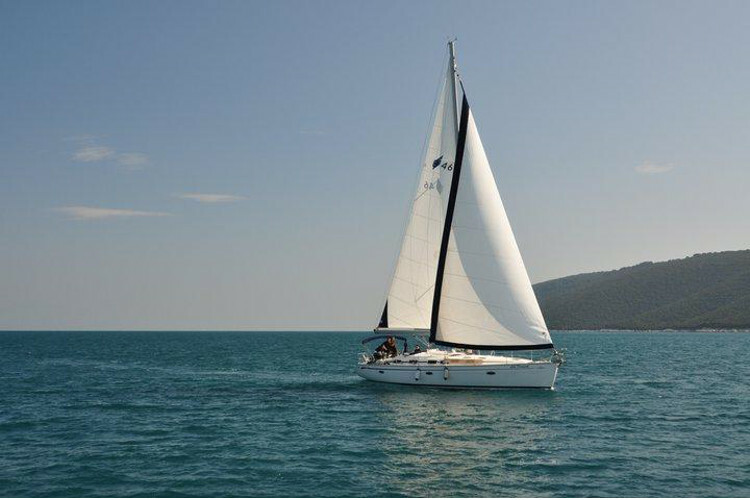 Also, they offer 15% discount for sailboat Bavaria 46 Cruiser ”Lela Doronjski”, if you book in terms up to 30.05.2016. Despite its untamable nature, the sea can be a haven for you and your family. Modern technology has enabled the prediction of weather patterns such as storms that are likely to occur at sea. All Wind Rose & sailing boats have all the necessary navigation and safety equipment. So in a case of any alarm, you have issued warnings in advance. Also, there are life jackets and lifeboats that can be used as backups in the case of an emergency.